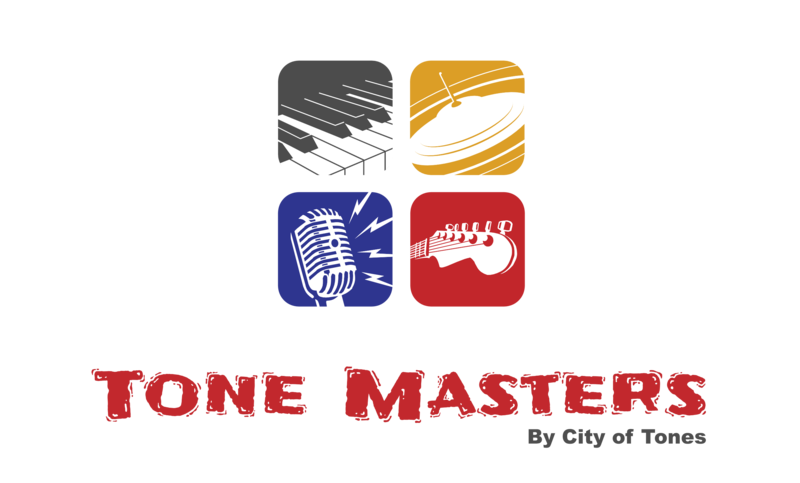 Your guitar is a precious possession, so it is only natural that you want to protect it from external influences. 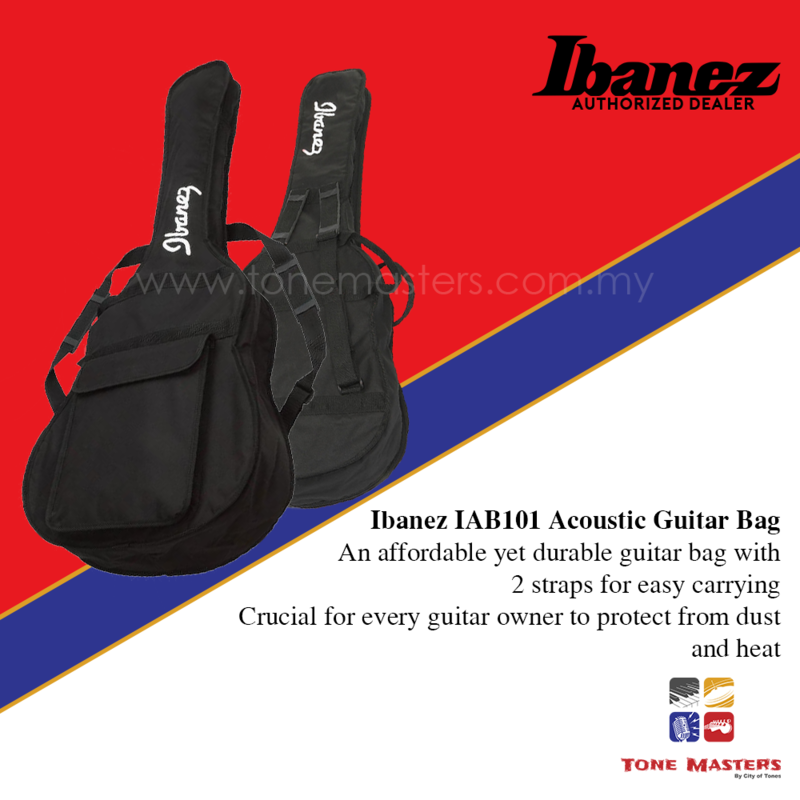 This Ibanez gig bag will help you out! The IAB101 gig bag allows you to transport your acoustic steel-string guitar to your rehearsal space or gig without any worries. 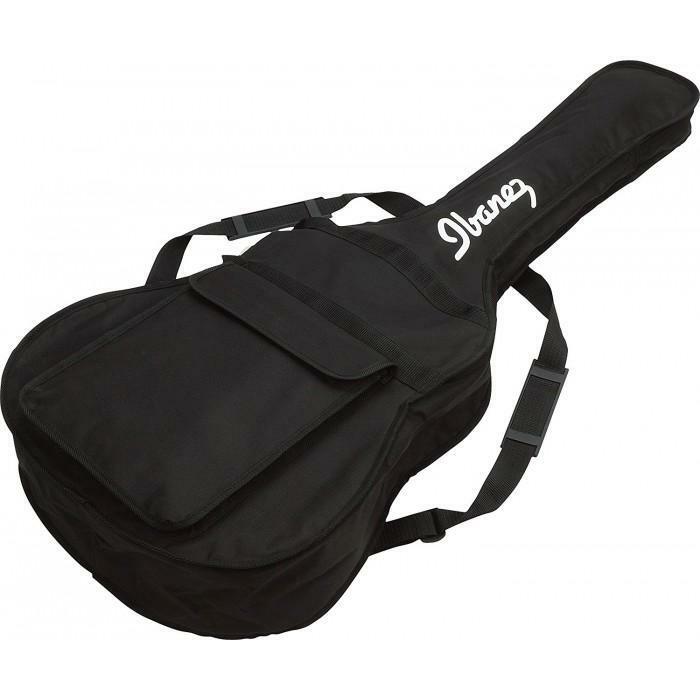 The shoulder strap is fitted with sturdy shoulder pads for comfortable wear and the bag has a practical compartment for your cables, guitar picks, sheet music and other accessories. 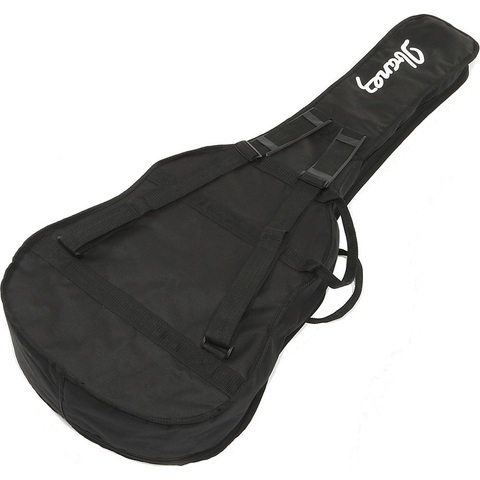 This rugged gig bag comes at a very attractive price!